Courtney is a guest star in Kenny Metroff’s solo (ish) show, One Dad Influence April 20th 7:30 p.m.
One Dad Influence is a night of comedy performed by Kenny Metroff, a daddy with issues. This new solo show mixes stand up and sketch comedy inspired by hallucinations from a sleep-deprived new dad. Embracing life as a comedian and a stay-at-home parent, Kenny will be sure to make you laugh so hard you consider buying his skin care regimen (that's totally NOT a pyramid scheme). 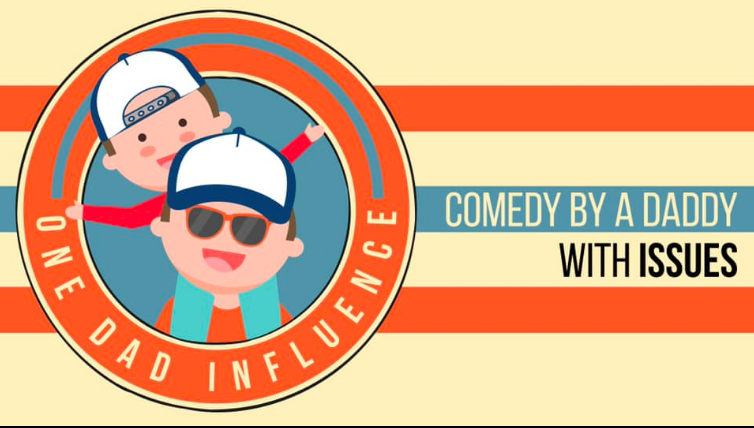 One Dad Influence is written & performed by Chicago comedy veteran and Severn Darden graduate program alum, Kenny Metroff.